Jerry Richardson will walk away from the Carolina Panthers with a big profit. He announced plans to sell his principal stake after the team said it was investigating him for "workplace misconduct." Either number would be a hefty return on investment: Richardson paid $206 million in 1993 for the rights to start the team, according to Forbes. Richardson said in 2009 that his family owns 48% of the team, according to The Charlotte Observer. The Panthers will probably attract numerous bidders, the source said, because they are thought to be well-run and in a decent market on the East Coast. One of the NFL's most marketable stars, Cam Newton, is the quarterback. Another factor that could drive up the price: NFL teams very rarely go on the market. The last was the Buffalo Bills, which sold for more than $1.1 billion in 2014, a record at the time. The Bills play in a much smaller market than the Panthers, whose home is Charlotte, North Carolina. Richardson said he doesn't plan to entertain offers until after the season, but some high-profile buyers are already showing interest. Rapper Sean Combs, also known as Diddy, tweeted that he would like to buy the team, noting that there are no African American majority owners in the league. "Let's make history," he wrote. He also said in an Instagram post that he would "immediately address the Colin Kaepernick situation and put him in the running for next year's starting quarterback." Kaepernick, who started a movement when he knelt during the National Anthem to protect racial injustice, is unsigned. Diddy's message was retweeted by Golden State Warriors star Stephen Curry, who said he wanted in. Kaepernick also responded with a tweet, saying that he was interested in the purchase. It's unclear how serious they are. None returned a request for further comment. Richardson announced plans to sell in a statement on the Panthers' website. "I believe that it is time to turn the franchise over to new ownership," Richardson said. He also said that "there has been no greater mission or purpose in my life than to have brought an NFL franchise to Charlotte." 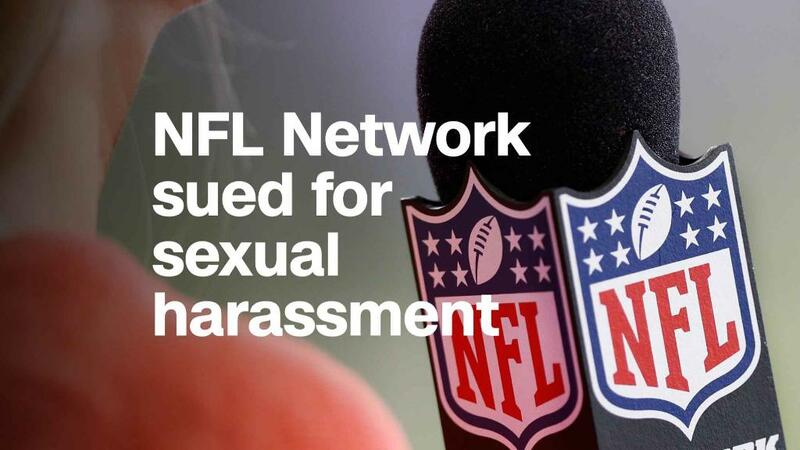 There was no mention of the misconduct investigation, which the NFL has taken over from the Panthers. Richardson is the highest-profile owner in pro sports to sell a team under ignominious circumstances since 2014, when Donald Sterling was banned from the NBA for life for making racist comments that were privately recorded and released. Sterling was essentially forced to sell the Los Angeles Clippers. In May, his estranged wife arranged for the Sterling Family Trust to sell the team for $2 billion.